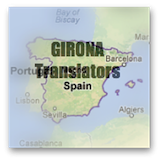 Below is a complete list of all the Costa Brava hotels in Castello d’Empuries. BUT before you look through the list of Castello d’Empuries hotels...please click here to open in a separate window...How The Hotel Costa Brava Accommodation Directory Works? The nearest beach to Castello d’Empuries is Empuriabrava beach. Want to see if this beach is for you? Take a look at the pictures of Empuriabrava beach. 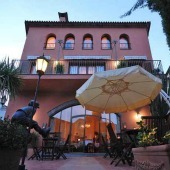 Location: This family run charming Costa Brava hotel is located in the area of Castello Nou (separated from the main town of Castello d’Empuries by the River Muga). It is only a 10 minute walk to the town centre, 2 km to the beach at Empuriabrava and 1 km to the wetlands of Aiguamolls d L’Emporda. 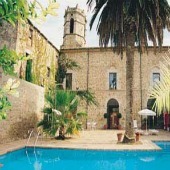 Description: Hotel Allioli is an 18th century stone building full of character. The hotel has a restaurant with a fireplace and an outside terrace, free parking, free wifi, garden and pretty courtyard. The rooms are basic and clean with fan and tv. Pets are welcome at this hotel. Location: This Costa Brava hotel is located right in the centre of Castello d’Empuries, 2 km to the beach at Empuriabrava and 2 km to the wetlands of Aiguamolls d L’Emporda. Description: Hotel Canet has a well respected restaurant, terrace and swimming pool (which is located in the grounds of a former convent, 100 metres from the hotel). The rooms are clean and have air conditioning and tv. 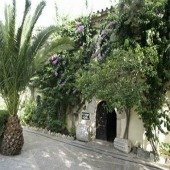 Location: This small Costa Brava hotel is located right in the centre of Castello d’Empuries, 2 km to the beach at Empuriabrava and 2 km to the wetlands of Aiguamolls d L’Emporda. Description: Hotel Casa Clara has an a la carte restaurant, terrace, lounge, wifi, bicycle storage, bike rental and baby sitting facilities. This hotel offers packages for art lovers, naturalists, food/wine lovers and cyclists. 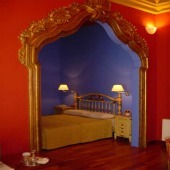 The rooms are nicely decorated, bright and clean with air conditioning and central heating. Pets are welcome at this hotel. Location: This family run Costa Brava hotel is located right in the centre of Castello d’Empuries, 2 km to the beach at Empuriabrava and 2 km to the wetlands of Aiguamolls d L’Emporda. 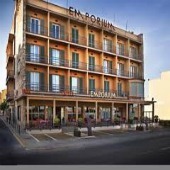 Description: Hotel Emporium has a cafe, lounge, restaurant and is very proud of its panoramic lift offering views of the town. This hotel offers packages for naturalists and food/wine lovers. The rooms have air conditioning, central heating, free wifi and tv. 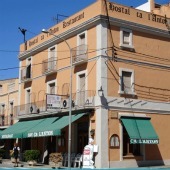 Description: Hostal Ca l’Anton has a restaurant/bar (which will prepare a packed lunch for guests on request), free parking and free wifi. 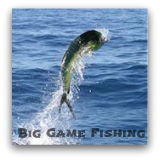 The rooms are simple and have air conditioning, cable tv, balcony, free wifi and hair dryer. Description: Hotel de la Moneda has a cafe, swimming pool, terrace, lounge, conference room, private car park (not free) and free wifi. The rooms are clean and colourful and have air conditioning, central heating, tv, dvd player, free wifi, mini bar, hair dryer, tea/coffee maker, desk, some have a terrace and some even have a jacuzzi! Breakfast is included in the price. Pets are welcome at this hotel (upon request).